Hormones are a part of the endocrine system, which joins forces with your nervous system to control the most important bodily functions. Some of its responsibilities include regulating growth, sexual development and function, metabolism and mood. Also, the endocrine system helps the body get the energy it needs to function normally. The endocrine system’s chemical messengers, called hormones, are released from the endocrine glands into the bloodstream, from where they travel to certain tissues and cells, transferring information and coordinating their functions. In other words, they tell our body what it should do next, thus creating sensations, feelings and needs. We often blame our hormones for making us moody, stressed or depressed, but their role in our life is far greater than providing the occasional mood swings. 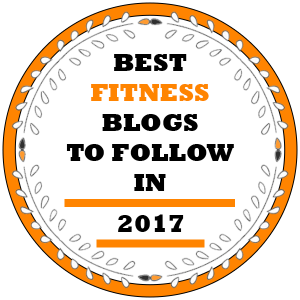 These chemicals enable our body to run smoothly and efficiently in any kind of situation, and understanding them better can help us achieve our weight loss or muscle building goals a lot faster and easier. If you’ve been struggling with weight loss for a long time, your ability to burn fat efficiently might be impaired by a hormonal imbalance. Read the text below to find out how you can naturally optimize the work of your hormones! Your fat cells are responsible for releasing the hormone leptin, which acts on the hypothalamus and slows down the appetite while simultaneously speeding up the metabolism. 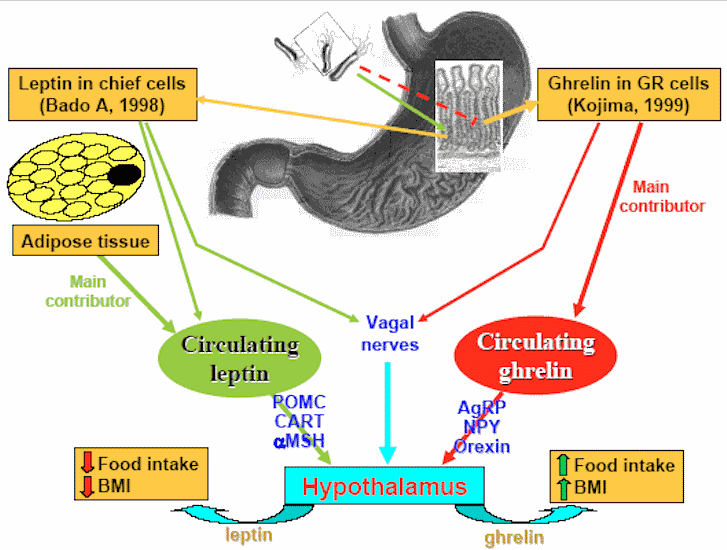 But this is not an easy task – in order to achieve it, leptin has to fight off ghrelin, the hunger stimulating hormone. 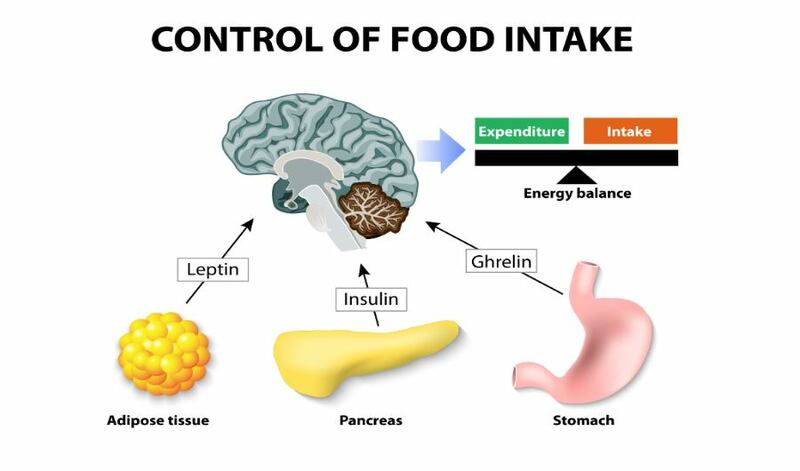 In normal situations, after you have eaten enough, leptin takes over the control board and tells your body to stop consuming food, preventing overeating. But in people who are obese or consume a lot of simple sugars on a daily basis, the role of leptin is obstructed. When you eat more than your body is able to burn, the excess gets stored as body fat. Since leptin is secreted from the fat cells, the more fat you have, the more leptin gets produced, so obese people have unusually high levels of leptin. This leads to the development of leptin resistance, where the brain doesn’t respond to leptin anymore and your body thinks it is hungry, so you keep on eating despite being already adequately full and gain weight. You could reverse leptin resistance by eliminating simple sugars and processed foods from your diet, replace them with natural whole foods and adjusting your calorie intake to your physical activity. On the other hand, when you lose a lot of weight, the production of leptin dramatically decreases, leading to intense hunger cravings – you should find an efficient way to fight them off in order to prevent uncontrollable weight gain. In other words, don’t always blindly oblige to the messages of your body. If you’ve been leading an unhealthy way of life for a long time, those messages could get a bit mixed up. Instead, consider your real needs and goals and plan your meals ahead. Start working out regularly, as workout has a huge positive influence on your hormones, including reversing the effects of leptin resistance. 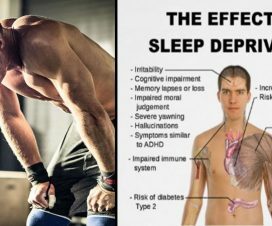 Also, get enough sleep. Research shows that people with sleep disorders have greater difficulties maintain a healthy weight. If you set a regular sleep schedule, your hormonal activity will become more balanced. 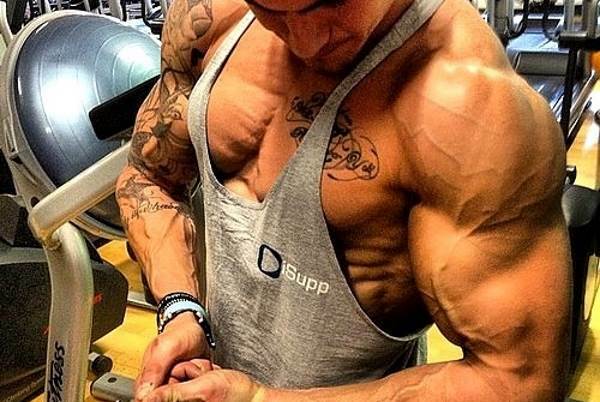 Testosterone is kind of a celebrity among hormones, and there’s a good reason for that. 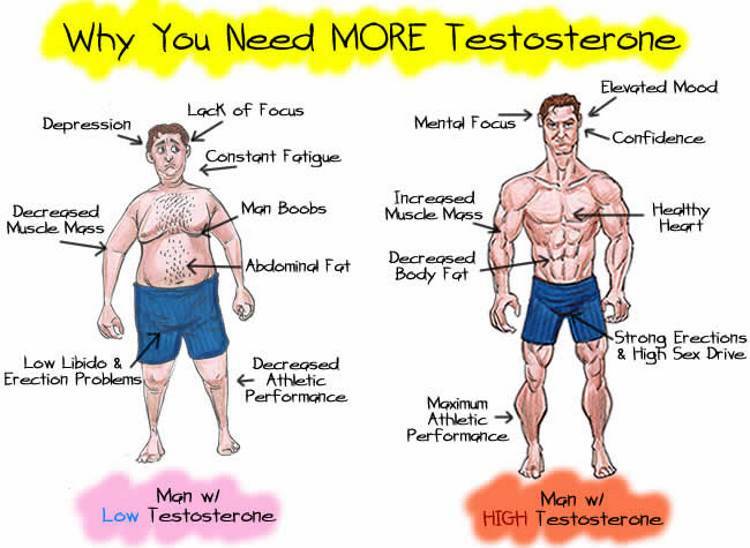 Higher levels of testosterone are the primary hormonal driver of greater muscle growth and they also stimulate fat loss. 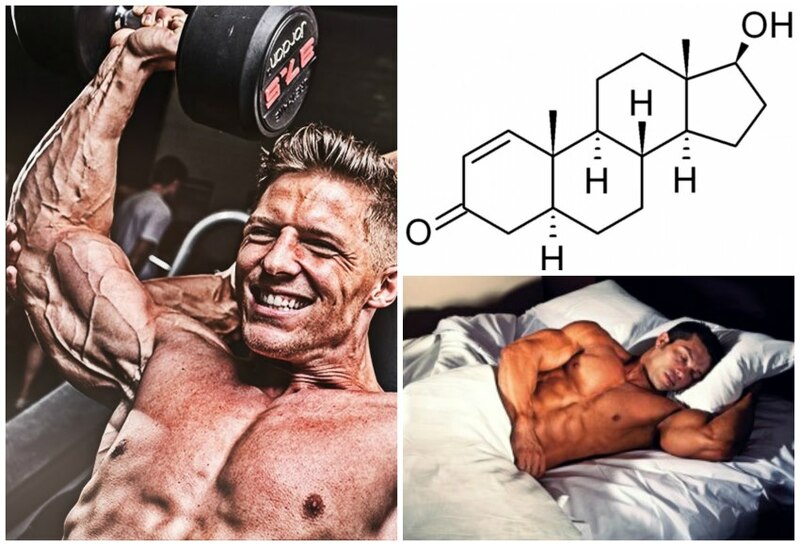 It’s well known that man have far higher levels of testosterone than women, but this hormone works the same way for both groups. 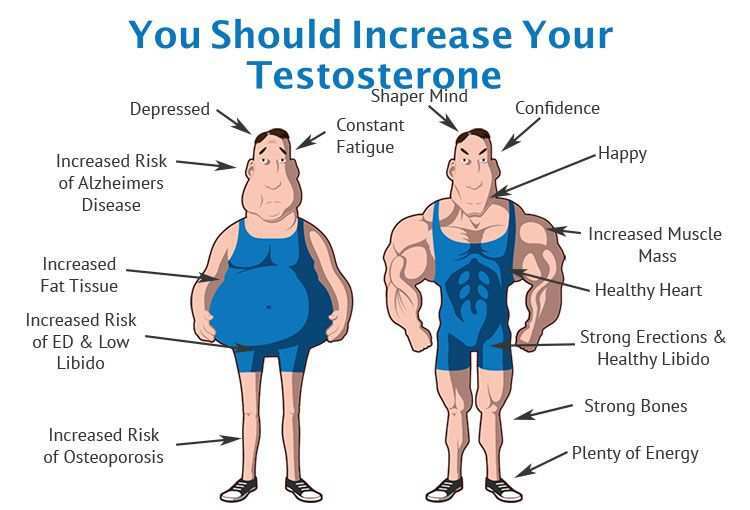 Looking to naturally enhance your testosterone production? 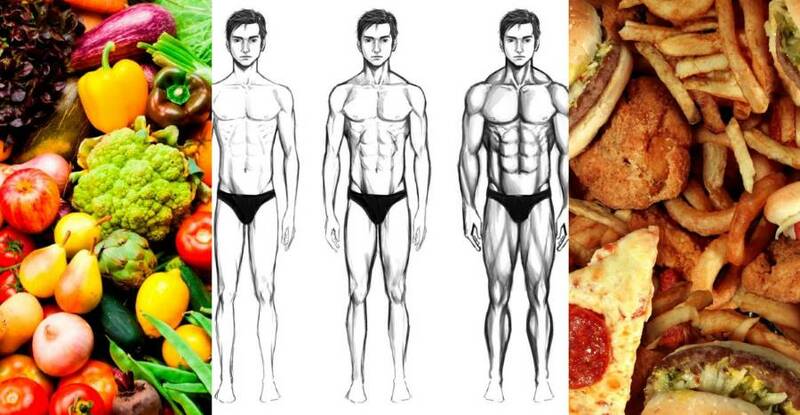 Start with high-intensity exercises, strength training, eliminate simple sugars and trans fats from your diet and optimize your consumption of healthy fats, zinc and vitamin D. Staying away from fat altogether will actually reduce your testosterone. Women can benefit a lot from sparking up their testosterone levels by exercising as well, and since they will never have as much testosterone as men do, there is no risk of developing a male physique (unless you’re taking steroids, which we assume you won’t do). 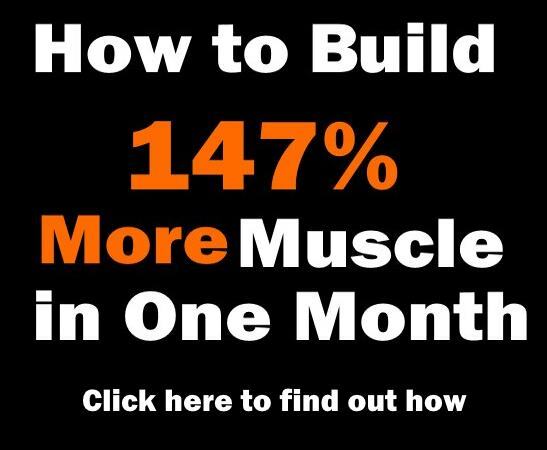 Bigger muscles will bring you some other benefits besides improved aesthetics – you’ll improve your insulin sensitivity and body will burn more calories each day to maintain your muscle mass, therefore increasing your metabolism and reducing the amount of body fat. 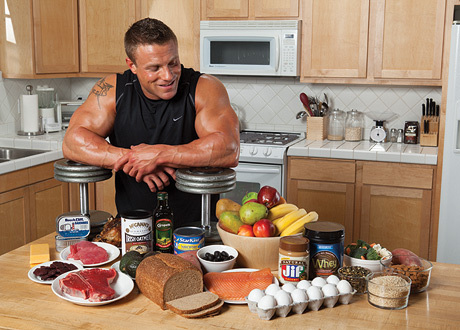 Healthy testosterone levels are incredibly important for maintaining a healthy weight. You should know that low levels of testosterone and obesity create a vicious cycle – obesity impairs the production of testosterone, and low testosterone leads to increased fat storage. Also, low testosterone contributes to insulin resistance, again leading to more fat being stored. 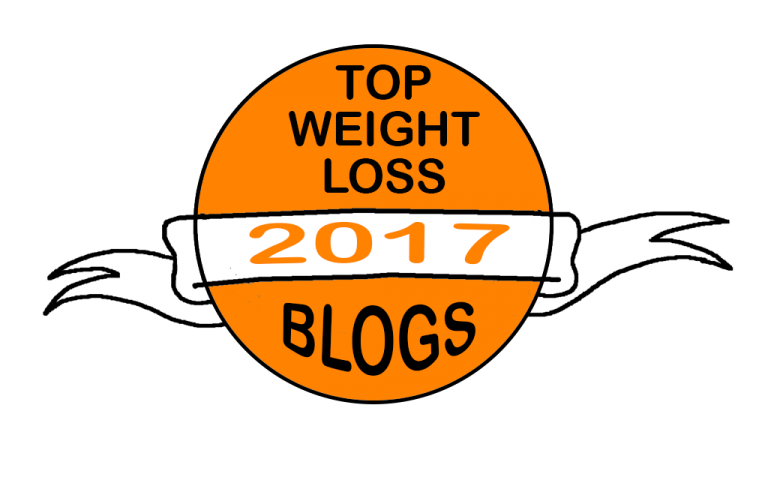 If you’re significantly overweight, your first goal should be to lose lot of weight to break out of this cycle and normalize your testosterone levels. Then you can focus on increasing them by improving your physical activity. And if you want some honest advice about choosing the right type of exercise, it would be this: go heavy or go home. Research has shown that the best way to stimulate testosterone production is lifting heavy weights and including compound exercises like squats, deadlifts and pull-ups into your routine. When it comes to the functioning of your digestive system, there is an important hormone you’ve probably never heard of. It’s called cholecystokinin and it’s produced in the l-cells that line the duodenum, but it’s also released in the brain. The role of cholecystokinin is to control appetite and improve digestion by reducing the rate at which food empties from the stomach and increasing the amount of fluid and enzymes released by the pancreas, so the body can digest food more efficiently. Also, this hormone helps create the feeling of satiety during the meal, and it has been found that fat and protein in the stomach stimulate its release. Studies have found that obese people have less than what is considered normal levels of cholecystokinin, which increases their appetite and makes weight loss more difficult. To increase your levels of cholecystokinin, include more protein, healthy fats and fiber at every meal – that kind of diet will enhance the production of this and other satiety hormones and help you prevent overeating, metabolize food more efficiently and stabilize your levels of energy. Every cell in your body depends upon thyroid hormones for regulation of its metabolism. The thyroid gland releases two thyroid hormones: thyroxine (T4) and triiodothyronine (T3), both of which influence the functioning of the whole body, including controlling the rate at which it burns calories, known as the metabolic rate. As you already know, this directly affects your ability to gain or lose weight. These hormones also have a saying in how fast the food you’ve consumed will move through your digestive tract. If your production of the thyroid hormones is lower than normal, some of the symptoms you’ll experience include low energy levels, muscle weakness, mood swings and an inability to lose weight. A strong metabolism depends on the production of thyroid hormones, and there are a few things you could do to boost them naturally. First of all, recent research has found that gluten can have an adverse effect on the thyroid production, so you might benefit from minimizing wheat products. Stress is another factor in low thyroid production – chronically elevated levels of cortisol inhibit T3 from entering your cells, so choosing an efficient way to cope with everyday stress can help a great deal. And finally, iodine is very powerful at boosting your thyroid function, so increase your intake of iodine by including more iodine rich foods like shrimps, seaweed, tuna and cod. Also, consider supplementing with vitamins C, E and D3 and selenium and zinc. If you have a more severe case of hypothyroidism, you might need to take medications for a better recovery – opt for natural products instead of synthetic hormones and combine them with the already mentioned diet improvements and regular exercise.